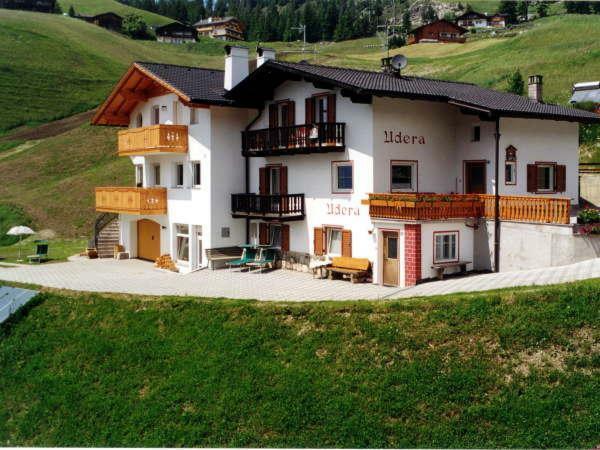 The apartments Udera are located about 10 minutes from the centre of Selva in a quiet and sunny position. 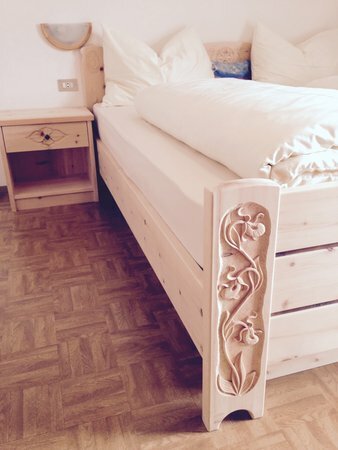 This accommodation offers a beautiful view of the Sassolungo and of the Sella Group mountains. 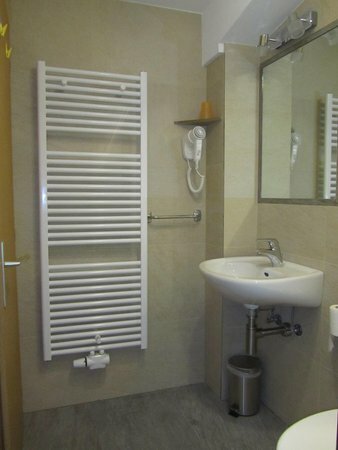 The house offers one apartment for 2/3 persons with shower and kitchen and one apartment for 5/6 persons with shower and kitchen. The apartments have a familiar atmosphere and are relatively low-priced. 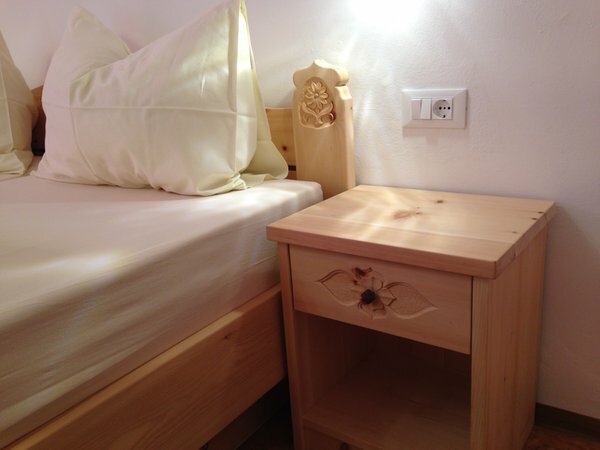 The apartments are a very good place, the perfect starting point to start your walks in summer. In the winter season a ski-bus - which stops at ca. 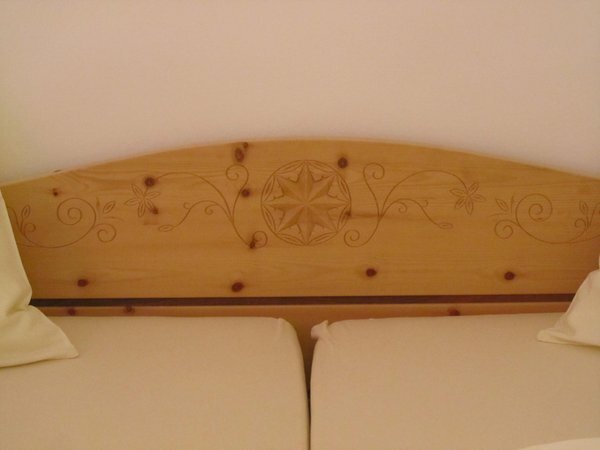 120 meters from the house - brings you to the skiing area of the Sellaronda. King-size bedroom with third bed and separated kitchen, ground floor, SAT-TV, garden. 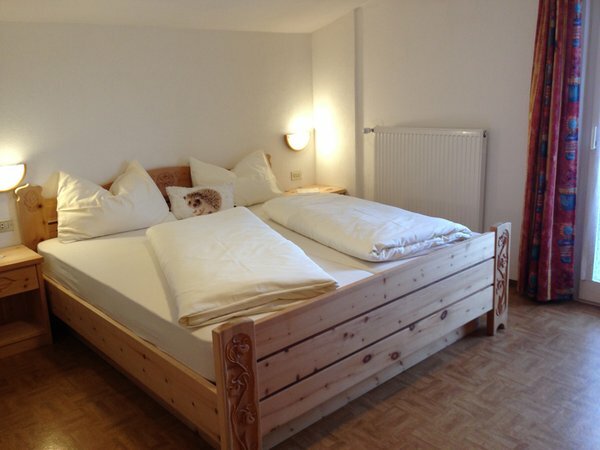 Three bedrooms, two of which with balcony with panoramic mountain view, separated kitchen, SAT-TV, garden. 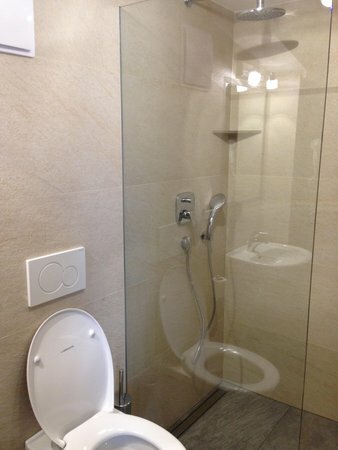 Having stayed in Apartments for skiing holidays in previous years in Str. Puez & Str. Larciunei in previous holidays, we booked Apartment Udera as it was much cheaper although it seemed to be quite a lot further away from the slopes and restaurants in Selva. However, the free ski bus is 2 minutes walk from the front door & the walk into Selva only takes 10 minutes. We stayed in the 1 bedroom apartment which was very warm & comfortable, even through a really cold snap in January 2017. Recommended! 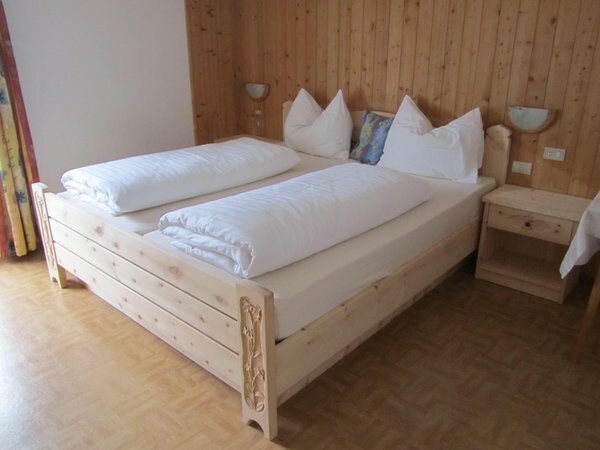 A nice and quiet apartment close to the ski lifts and easy reachable by the ski bus. Newly and tastefully furnished. Very friendly owners. Good place to stay. Quiet environment, big parking space, close to ski bus. Right price and quality performance. Pleasant owner. Very nice and tidy place to stay. Comfortable for our family with four children. Very polite owner. Perfect price/quality. 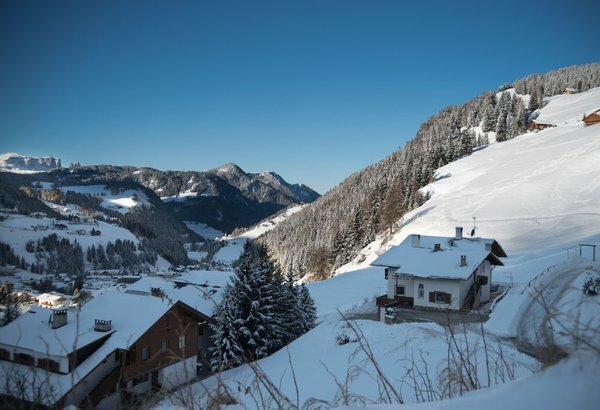 Information about the location: at 1600m amsl, 120m from the bus stop, slopes are easily reachable on foot (800m), closest cross-country trails at 2km. Are you interested in Apartments Udera?